One September evening in 1785, Jonah Hancock hears an urgent knocking on his front door near the docks of London. The captain of one of Jonah's trading vessels is waiting eagerly on the front step, bearing shocking news. On a voyage to the Far East, he sold the Jonah's ship for something rare and far more precious: a mermaid. Jonah is stunned—the object the captain presents him is brown and wizened, as small as an infant, with vicious teeth and claws, and a torso that ends in the tail of a fish. It is also dead. As gossip spreads through the docks, coffee shops, parlors and brothels, all of London is curious to see this marvel in Jonah Hancock's possession. Thrust from his ordinary existence, somber Jonah finds himself moving from the city's seedy underbelly to the finest drawing rooms of high society. At an opulent party, he makes the acquaintance of the coquettish Angelica Neal, the most desirable woman he has ever laid eyes on—and a shrewd courtesan of great accomplishment. This meeting sparks a perilous liaison that steers both their lives onto a dangerous new course as they come to realize that priceless things often come at the greatest cost. 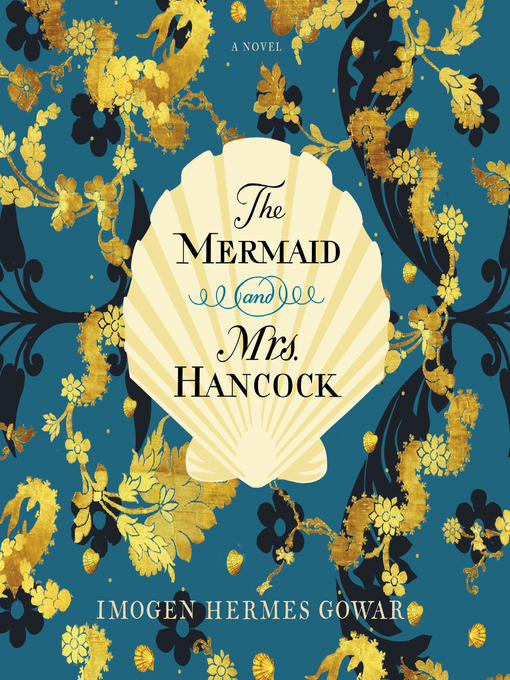 Imogen Hermes Gowar, Britain's most-heralded new literary talent, makes her debut with this spellbinding novel of a merchant, a mermaid, and a madam—an unforgettable confection that explores obsession, wonder, and the deepest desires of the heart with bawdy wit, intrigue, and a touch of magic.